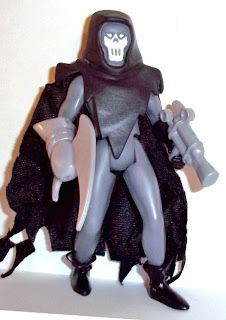 She's Fantastic: Women of Halloween Part 8 - PHANTASM! 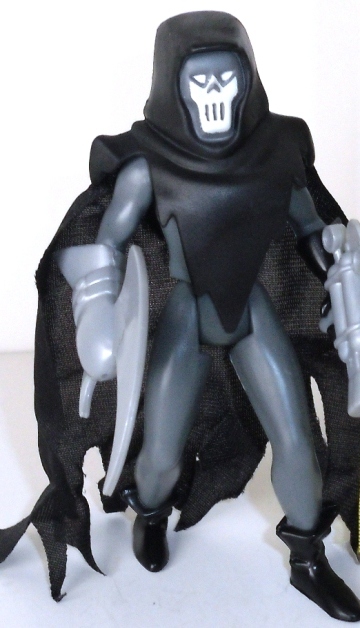 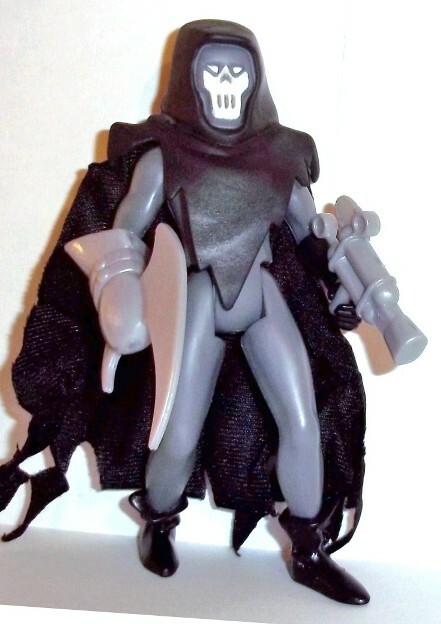 The Phantasm was also released in variant colors as part of a Toys'R'us Rogues Gallery multipack. 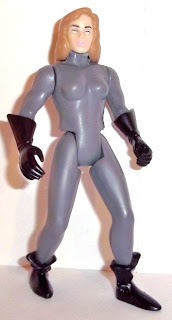 Basically the gray and black colors of her costume are reversed and her hair is more blonde with pink lipstick, in contrast to her brunette hair with red lipstick above.